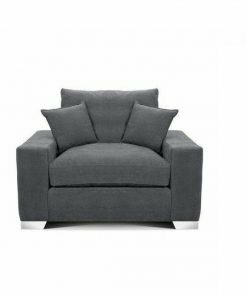 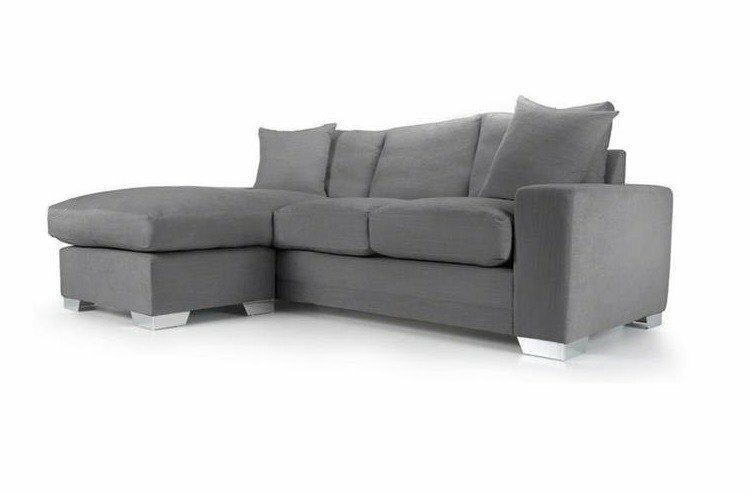 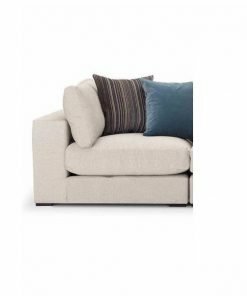 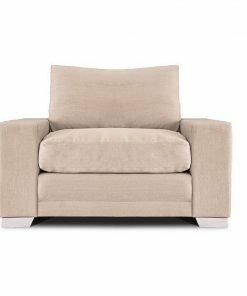 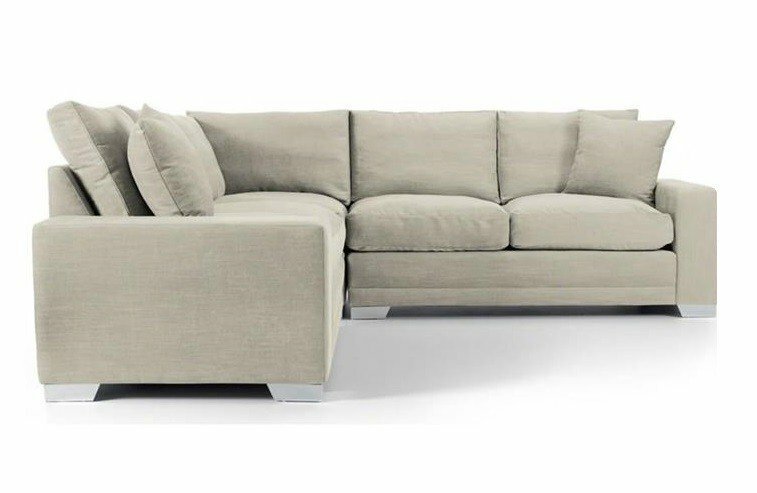 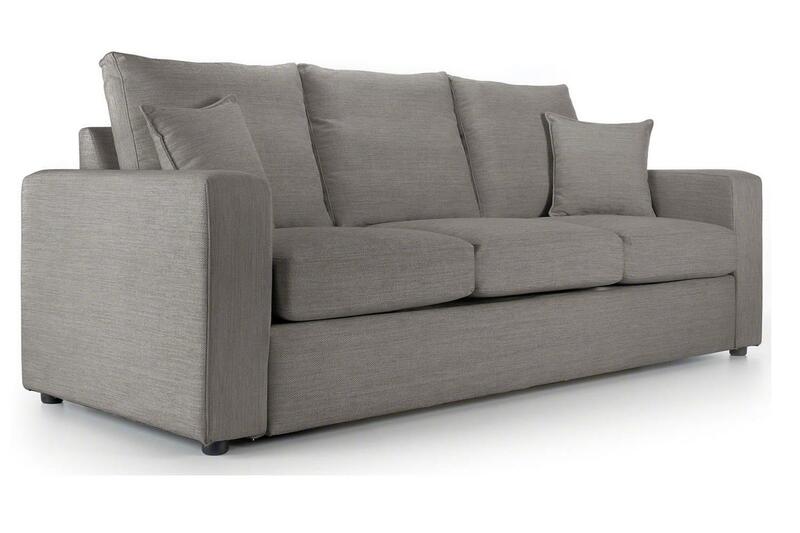 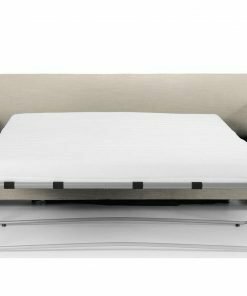 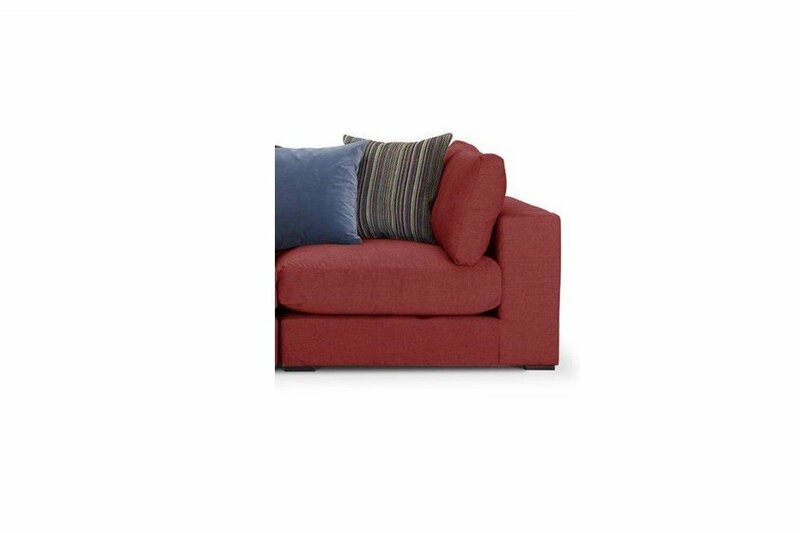 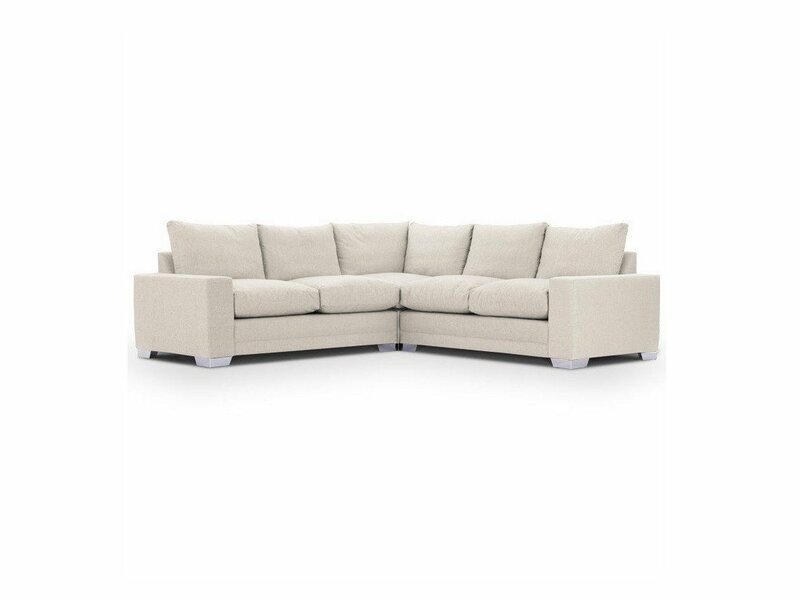 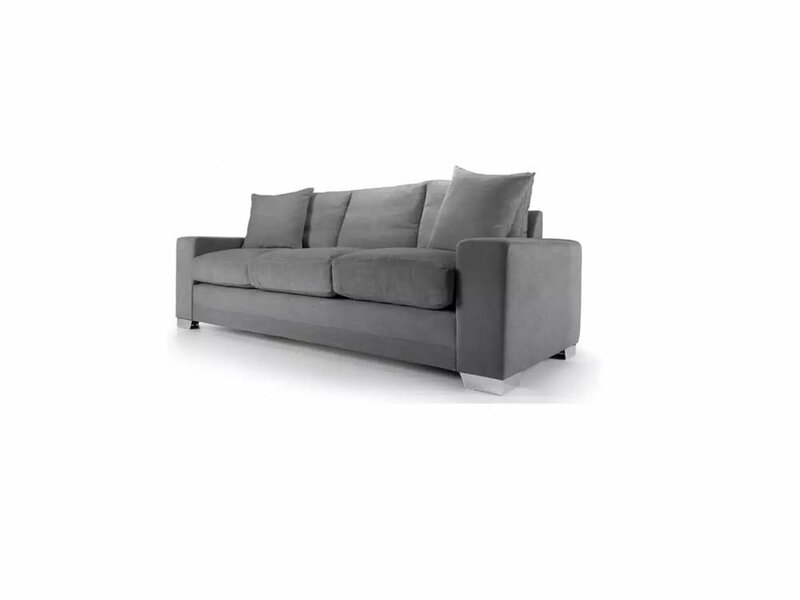 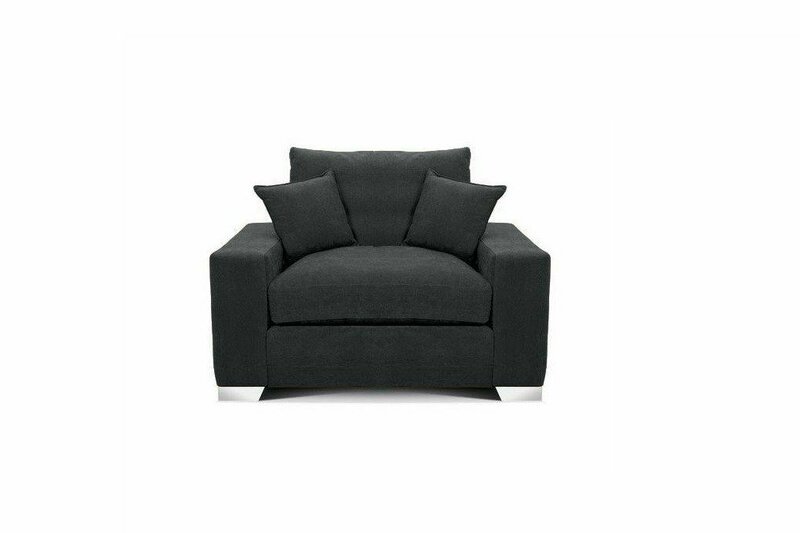 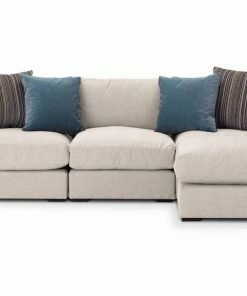 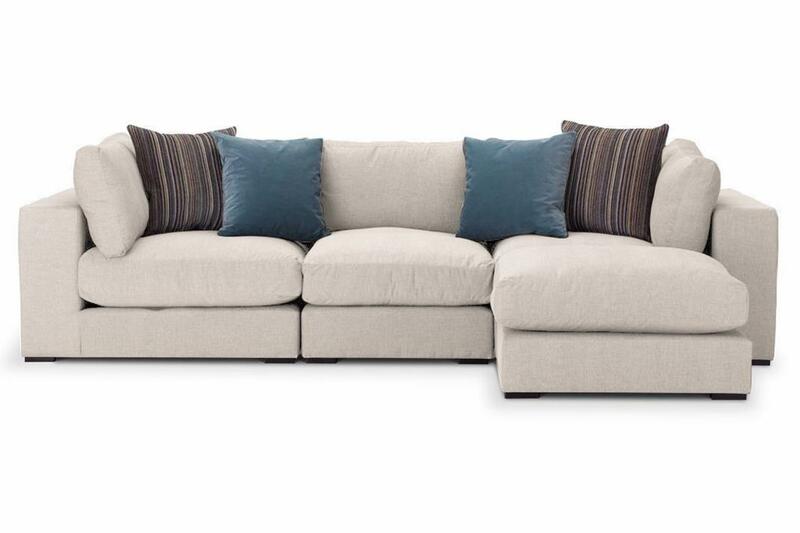 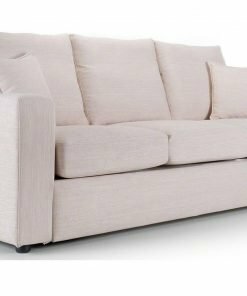 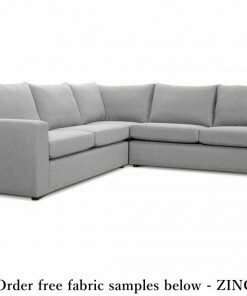 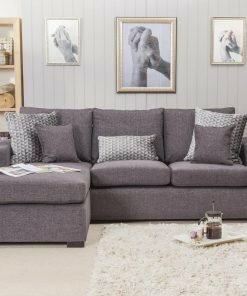 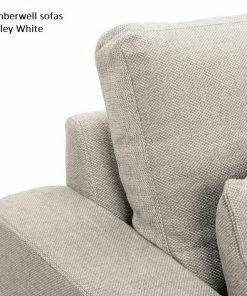 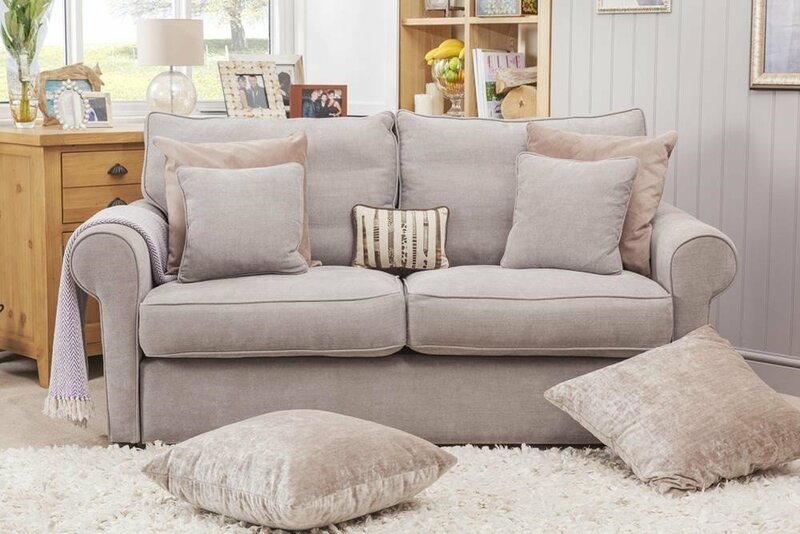 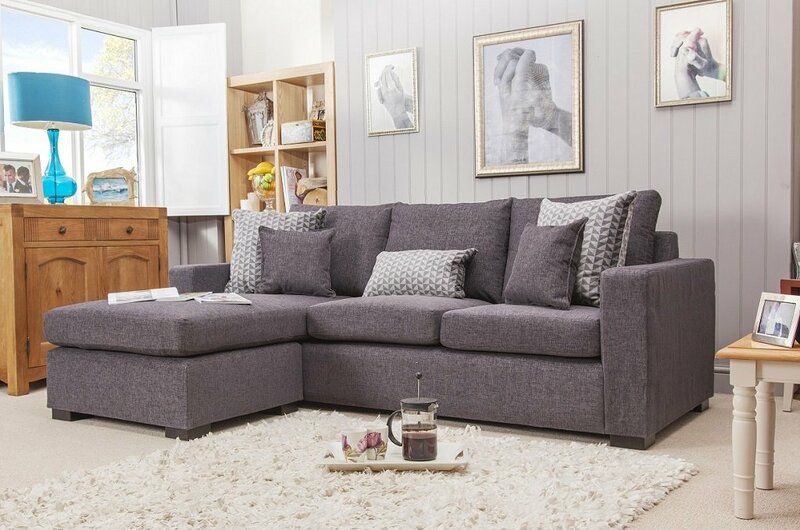 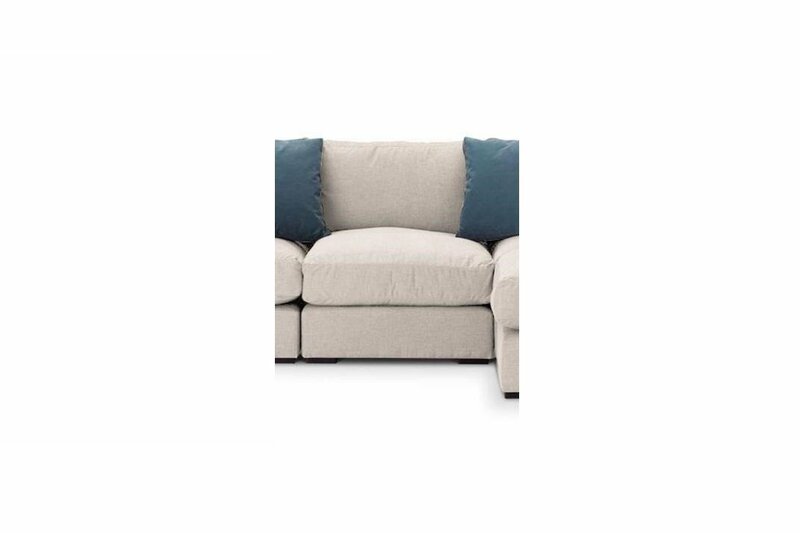 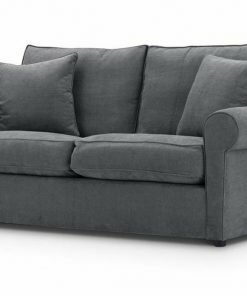 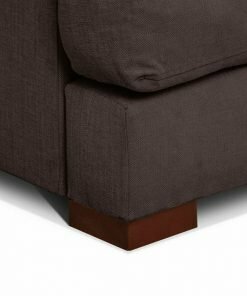 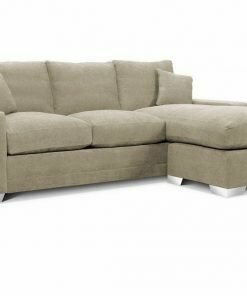 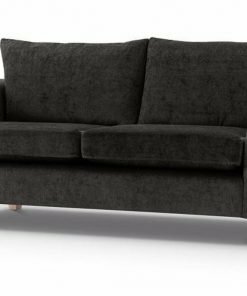 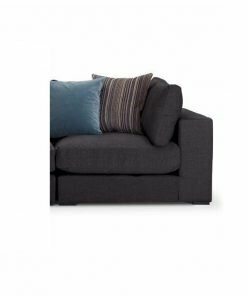 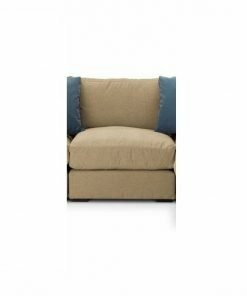 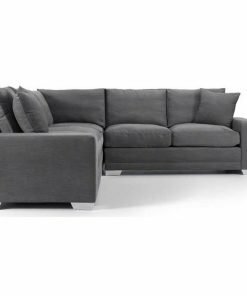 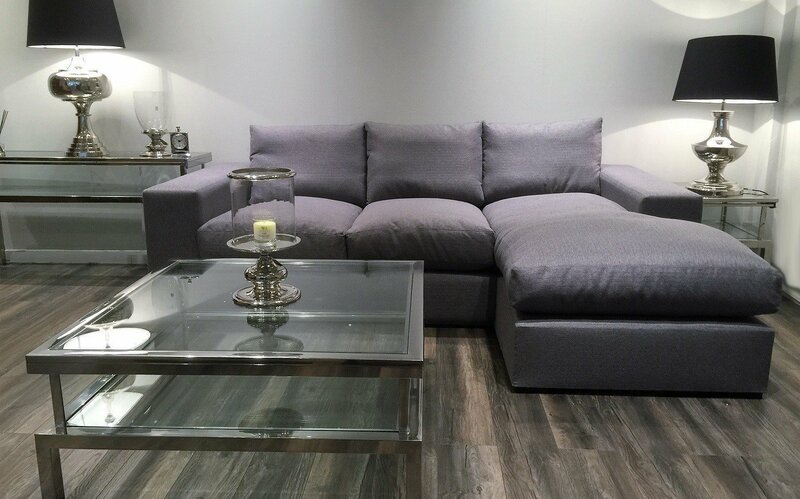 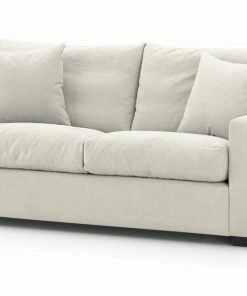 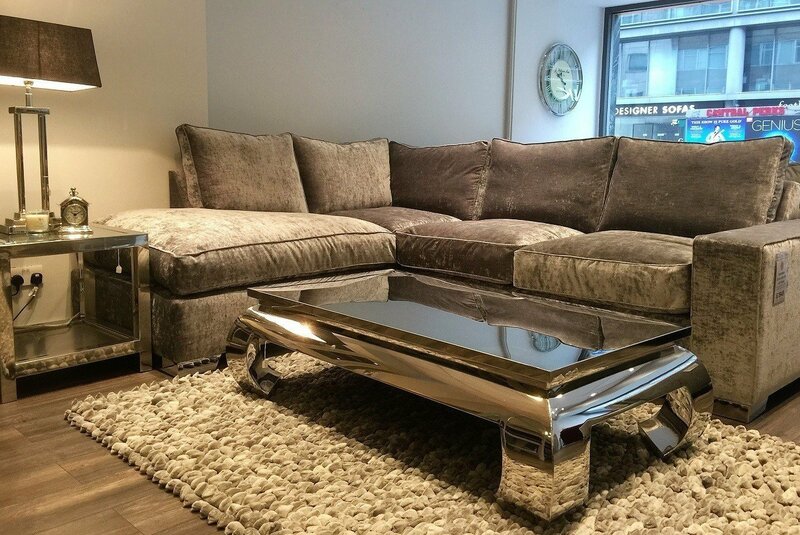 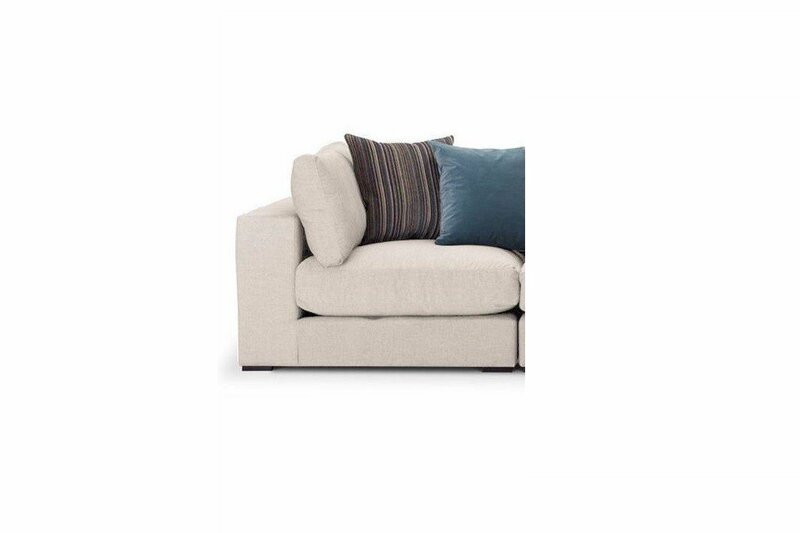 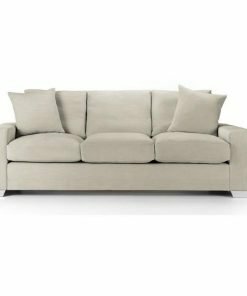 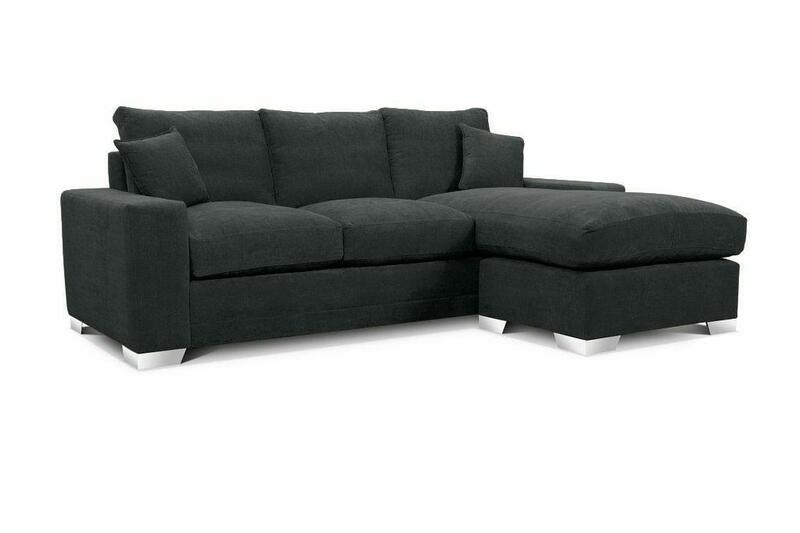 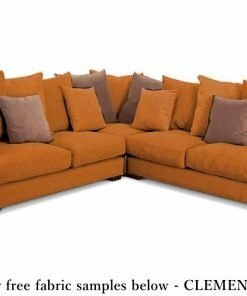 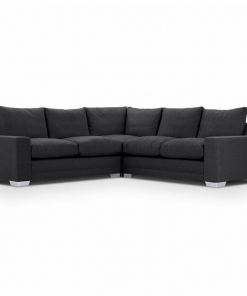 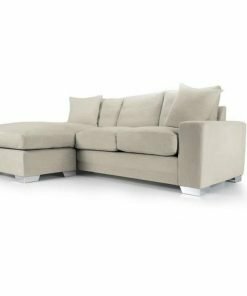 SOFAS and Corner sofas made by leading British companies at discount prices. 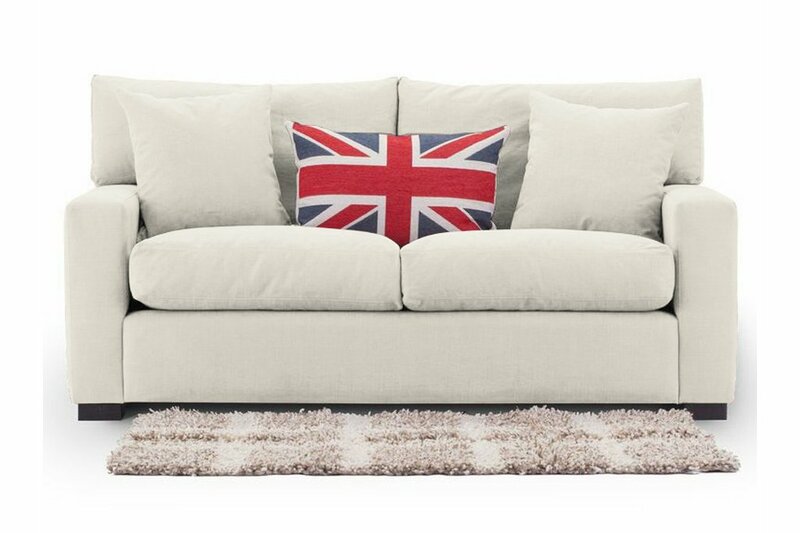 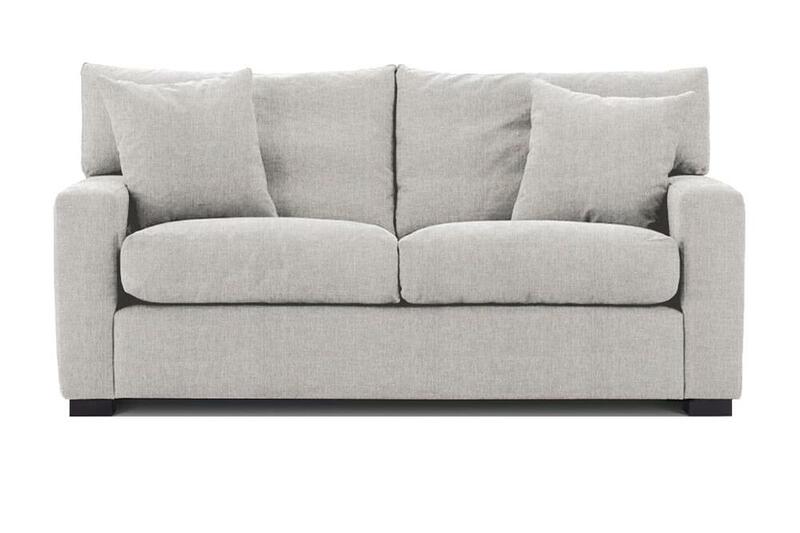 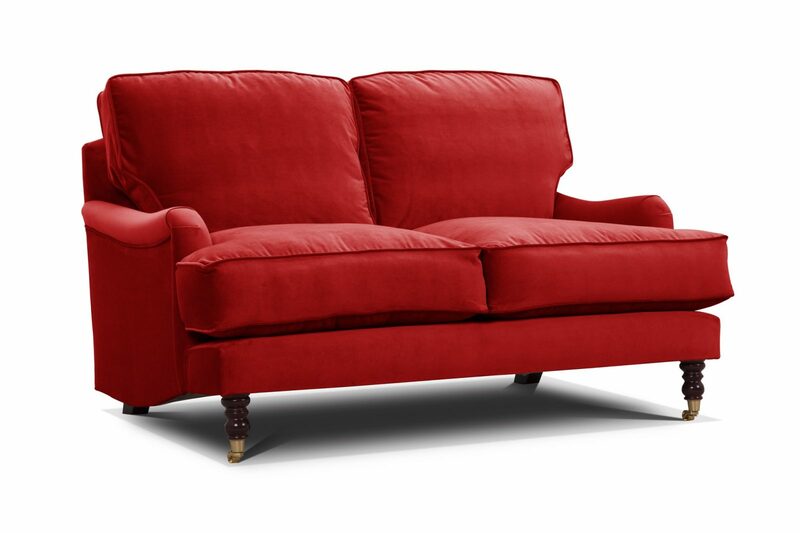 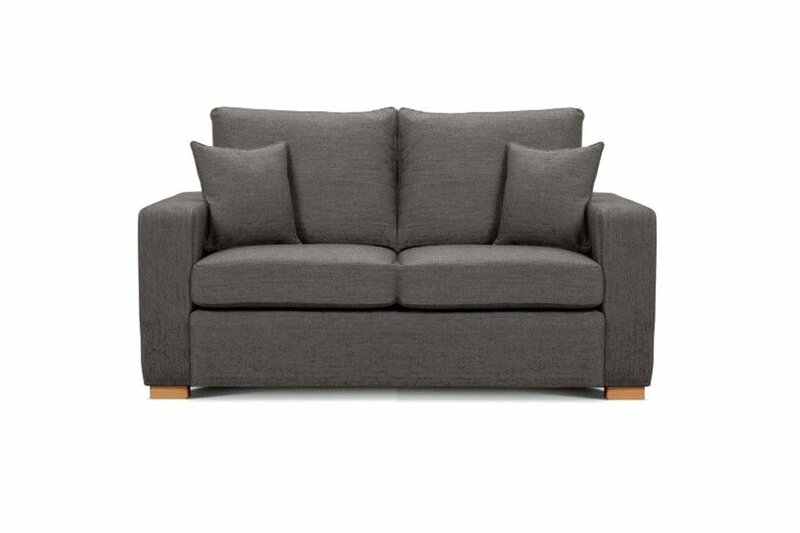 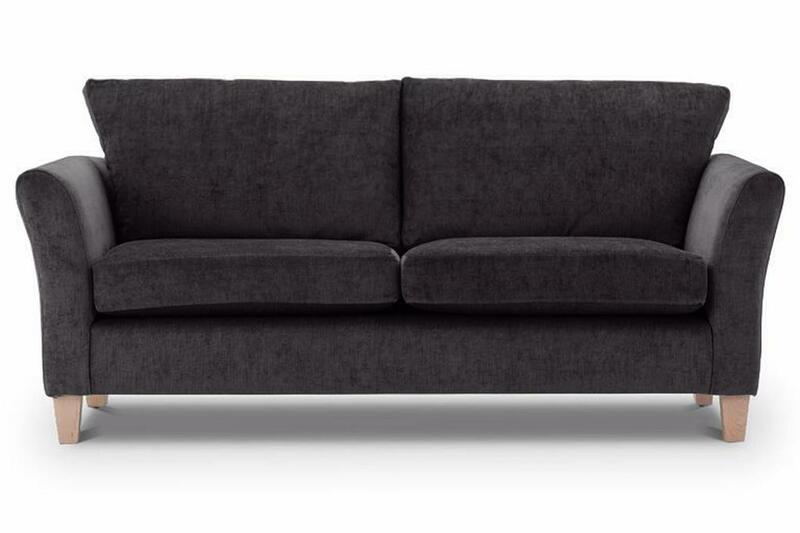 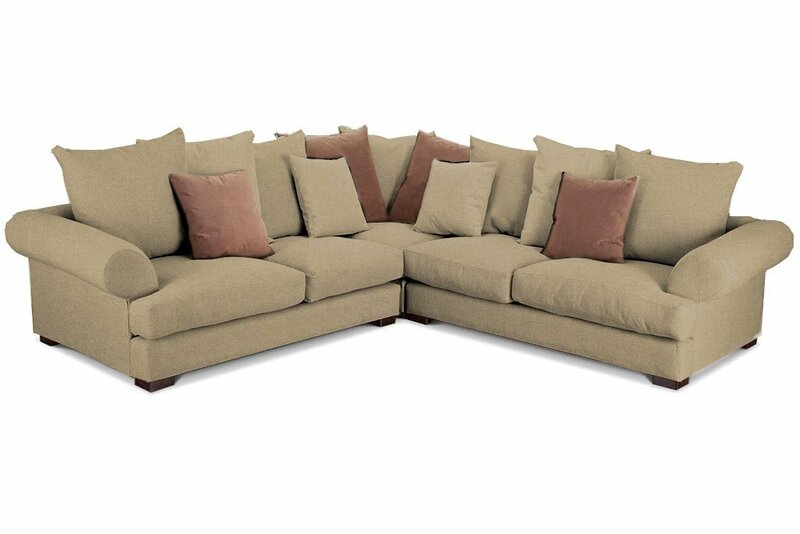 For expert advice on our custom made sofas why not call the sofa specialists Just British Sofas on 01932 506558. 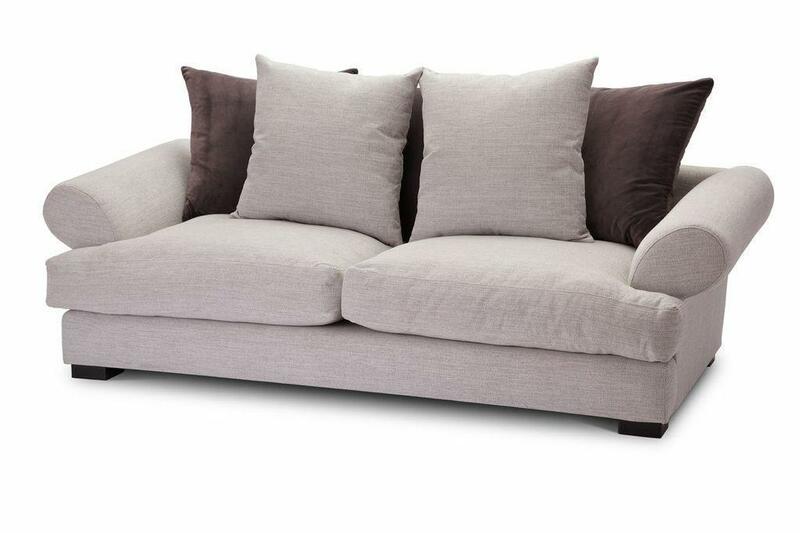 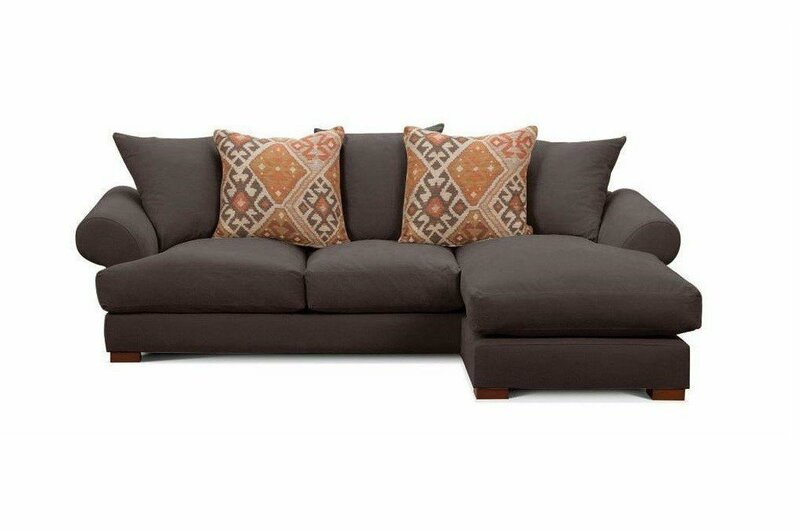 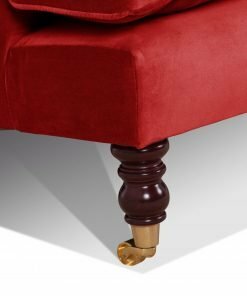 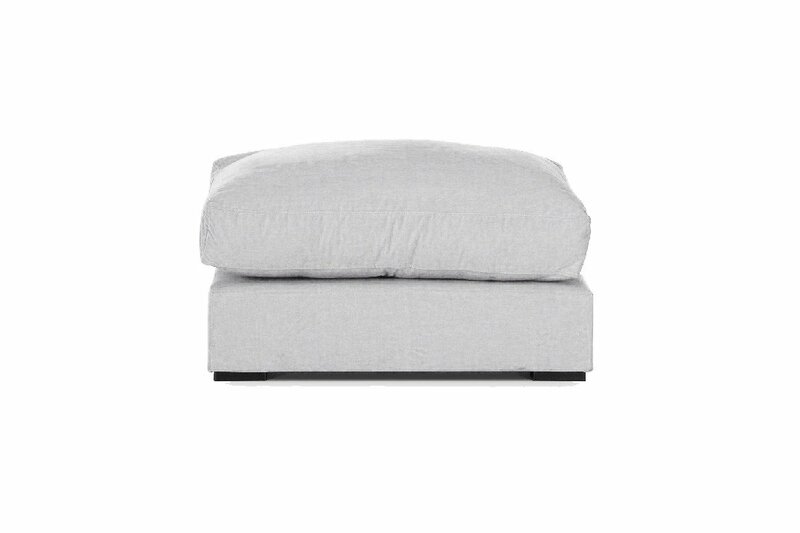 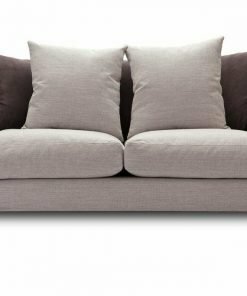 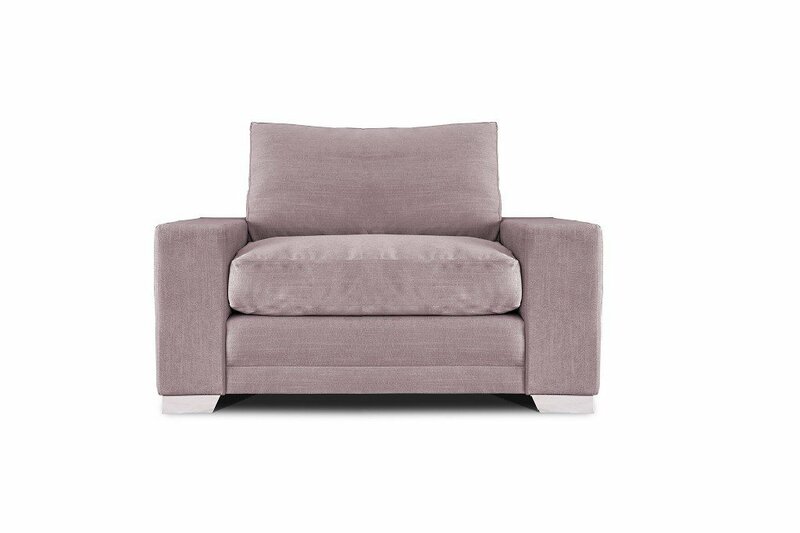 Our South Downs sofas have a restricted delivery zone of London & the South East only.